Cave. Wine press. Wall fragments. 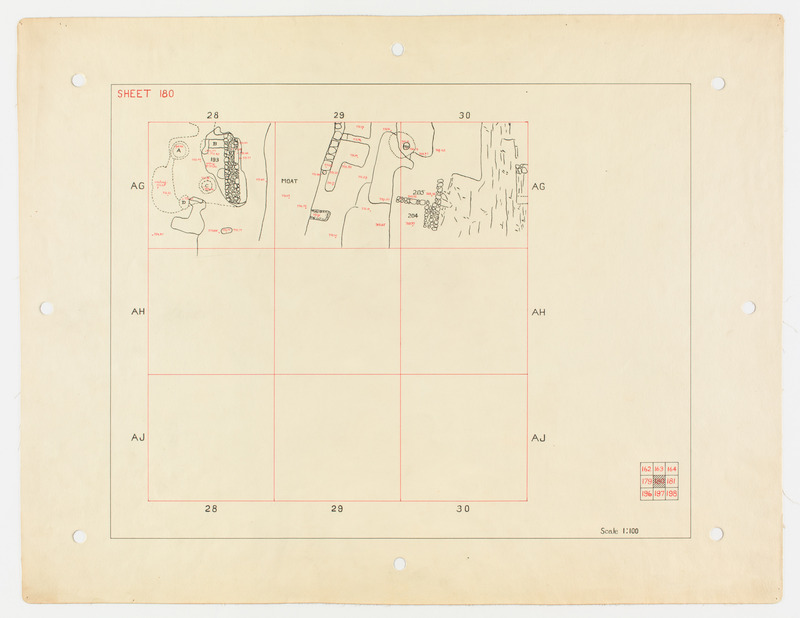 Contains same material found of Plan 163.